Australia's oldest and largest members only flying club. State of the art fleet, competitive rates, regular social events, fly-away's and much, much more. Australia's leading pilot training centre. Your airline career starts here with Commercial Pilot Licence and Multi-engine Instrument Rating courses available. Treat friends, family or colleagues to an experience they will never forget. Fast track your professional aviation career in twelve months with a full time integrated course at Sydney Flight College and Sydney TAFE. The start of your Pilot Licence journey. Learn the basics of flight on your way to gaining your first licence. This will allow you to fly an aeroplane with you in command - taking family and friends along for the ride within 25 nautical miles of the departure airport. This Licence is a pre-requisite of a Private Pilot Licence. Training can be conducted on either a part time or a full time schedule. The Private Pilot Licence allow you to fly an aeroplane anywhere in Australia! Remove many of the limitations of the RPL by learning to navigate, taking your friends and family on unforgettable journeys. This Licence is a pre-requisite to any advanced flight training including a Commercial Pilot Licence. 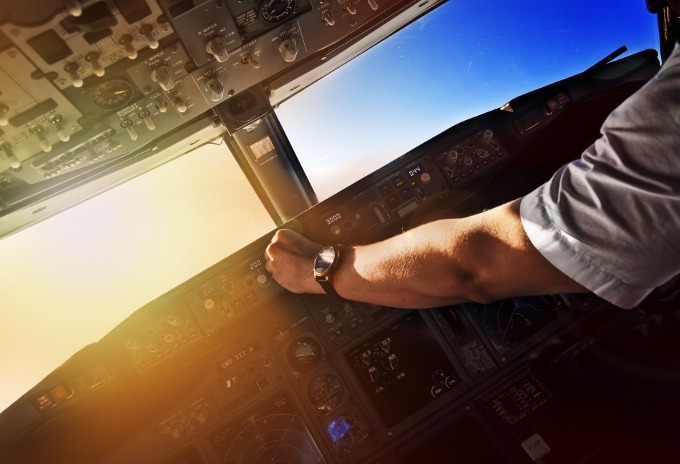 Explore the vast career opportunities available in aviation with your Commercial Pilot Licence. This Licence must be obtained before you can venture to any job based flying operations. This course also includes aeronautical knowledge training to pass the following CASA examinations: Aerodynamics, Navigation, Meteorology, General Knowledge, Performance, Law and Human Factors. Training for a Commercial Pilot Aeroplane Licence can be conducted full time or part time. A Multi-Engine Instrument Rating will allow you to operate in all weather conditions, day or night. This qualification is the minimum requirement for airline employment. 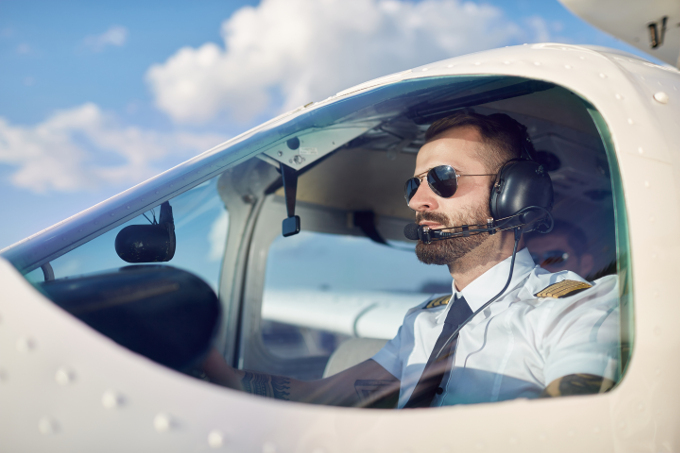 Aviation students planning to become commercial pilots have been given a massive boost thanks to an increase in the lifetime loan limit available to aviation students studying at a VET Student Loans (VSL) approved provider - up from $104,400 to $150,000.